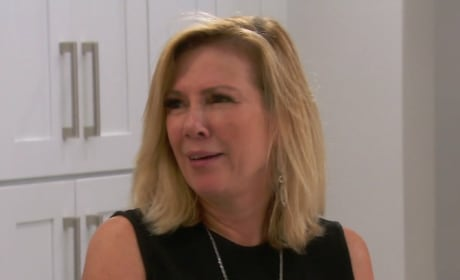 Dorinda joins Tinsley for the Big Apple Circus on The Real Housewives of New York City. "Birds, Broads And Breakups" is the eighth episode of the show's 11th season. 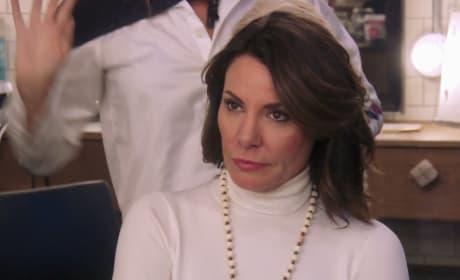 Despite all of her help, Luann says she doesn't care what Bethenny thinks on The Real Housewives of New York City. "It’s Kind Of A Phone-Y Story" is the ninth episode of the show's 11th season. 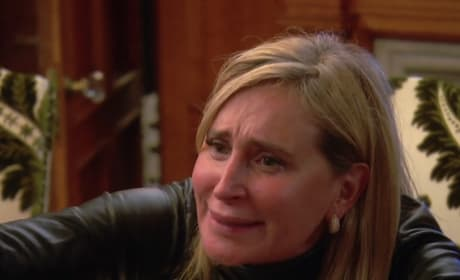 Sonja has a breakdown in the Berkshires on The Real Housewives of New York City. "Sleeping With The Fishes" is the sixth episode of the show's 11th season. Ramona and the ladies attend a doggie fashion show on The Real Housewives of New York City. "Shark Bait" is the fifth episode of the show's 11th season. 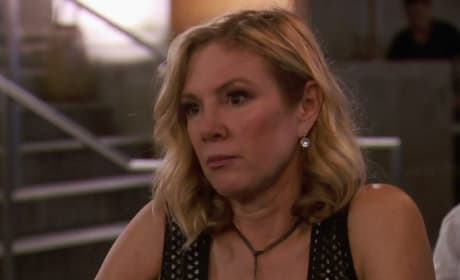 Ramona doesn't look happy with her blind date on The Real Housewives of New York City. "Making Up Is Hard To Do" is the fourth episode of the show's 11th season. The ladies don some mermaid costumes on The Real Housewives of New York City. "Things Are Going Southampton" is the second episode of the show's 11th season. Bethenny and Carole continue to point fingers concerning the end of their friendship on The Real Housewives of New York City. Sonja Morgan, Ramona Singer and Bethenny Frankel wear gold on the reunion for Season 10 of the series. 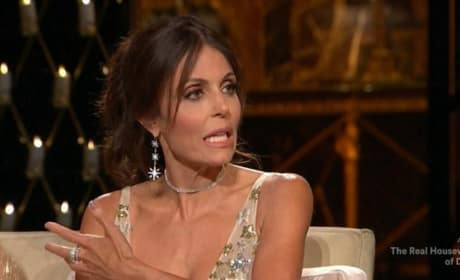 Bethenny Frankel is ready to tell her fellow housewives that she hates their guts on the Season 10 reunion. Bethenny and Carole are still at odds with each other and aim to clear the air.